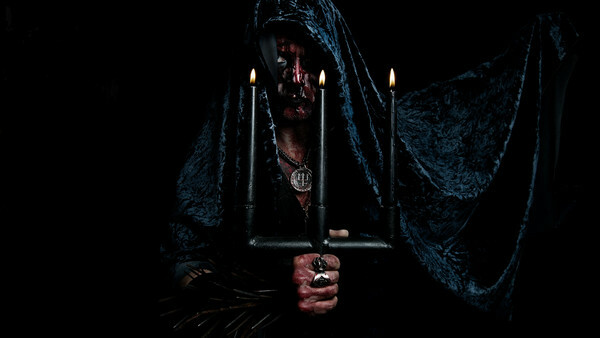 From its very origins, black metal has been a genre built on danger, evil and subversion. From the infamous acts of Mayhem and Varg Vikernes in early-‘90s Norway to the modern-day world of Marduk drawing ire from antifascist groups, threat and controversy have always been the lifeblood of heavy music’s most raw and abrasive style. In the 2010s – an era dominated by tamer, post-blackened groups like Deafheaven and Ghost Bath – Watain are keeping the faith, proudly surrounding themselves with unhallowed imagery and lyrics constantly. Over the course of the power trio’s twenty-year career, their live show has become legendary, with photos of the face-painted Swedish stalwarts sharing a stage with flaming tridents, dead animals and dismembered limbs common, yet always enthralling. 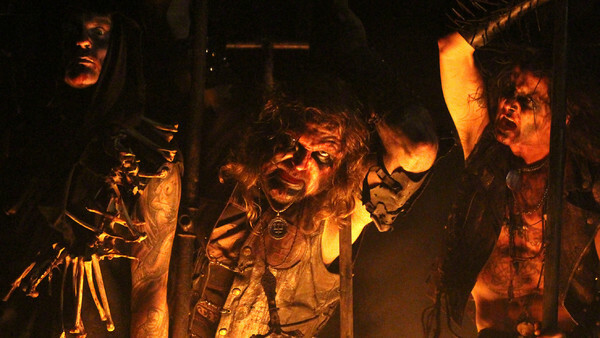 When I got to catch up with Watain’s enigmatic leader, Erik Danielsson, the band were preparing for a live set tailor-made for their riotous, unsettling presence. They were resting on the precipice of a late-night headlining slot at the UK’s most extreme metal festival, Bloodstock, with an appropriately late billing that wouldn’t see them cease their satanic rituals until the stroke of midnight. In anticipation for this impending congregation, Erik and I speak about danger, fire and black metal, as well as the incendiary new album Trident Wolf Eclipse. Trident Wolf Eclipse is out now via Century Media Records. Read more about it in our “20 Best Metal Albums of 2018 (So Far)” list. Read more about this year’s Bloodstock Festival in our “10 Things We Learnt at Bloodstock 2018” list.